One of, if not the best, locations in all of the Newpark Hotel. 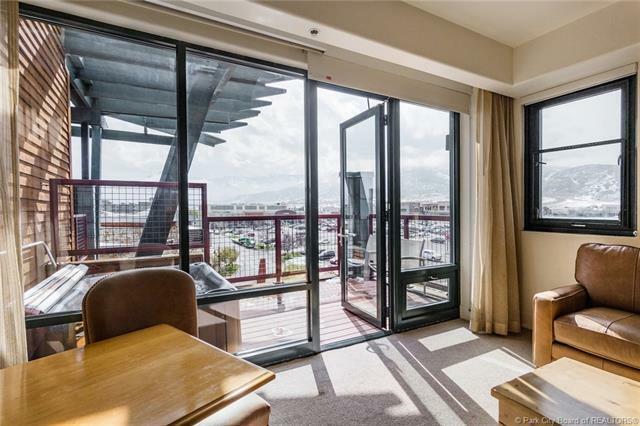 Topfloor coveted Cloud Veil floor plan with views of the ski areas andOlympic Sports Park from both the main unit, and the lock out, whichhas extra windows due to its location as an end unit, providing amplenatural light. 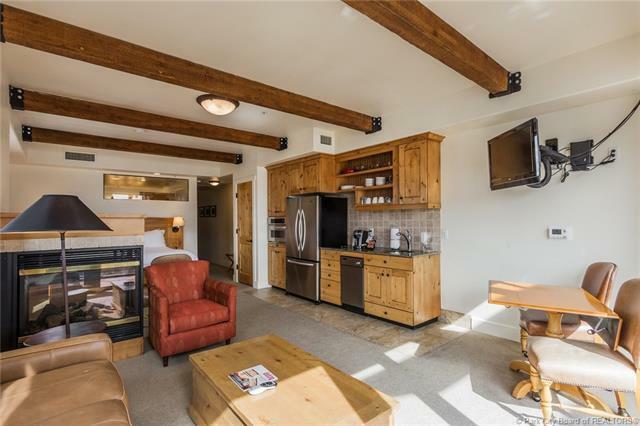 Fully furnished, covered parking with designatedstalls, private deck with hot tub right in the heart of KimballJunction. 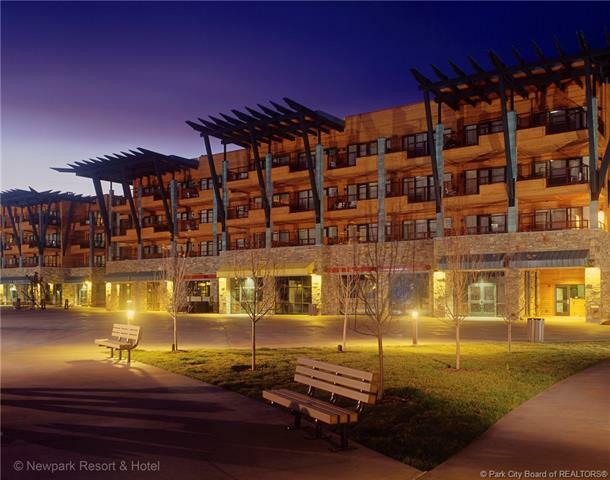 Utah's first LEED certified resort community, with on sitemanagement and great year-round rental income. The project boastswonderful amenities such as an indoor/outdoor pool, fitness room,sauna, ski storage and beautiful common area spaces. 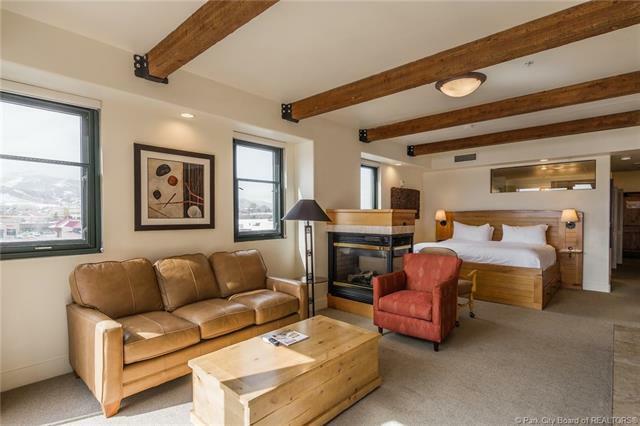 Located next tothe stunning Swaner Nature Preserve, restaurants, bowling andshopping right outside of your door, and easy access to all the ParkCity has to offer. HOA dues cover all utilities, so this is a turn key experience!